The time is right for families to jump on or step up the property ladder in Greater Manchester, with some great assistance schemes out there to help get them moving into a newly-built home. And it's not just the well-publicised Help to Buy Equity loan scheme that is getting them moving into The Avenues at Newton Heath and Smithills Glade in Bolton, two superb Bovis Homes developments in the area. Recent figures released by the Government showed that Mancunians were among the keenest buyers in the country to take up Help to Buy, where a 20% Government equity loan means the buyer needs a 5% deposit and 75% mortgage. But there are other assistance packages available at Bovis Homes that could be just right for growing families, including a Home Exchange scheme and another Government-backed low deposit scheme, NewBuy. "Help to Buy has quite rightly received a lot of attention because of the opportunity it provides to buyers who may have previously been frozen out of the Greater Manchester market due to lenders requiring higher deposits," said Bovis Homes Northern Regional Marketing Manager Carina Wilde. "But it's not the only show in town. We've seen that some families prefer to use NewBuy, which also requires a 5% deposit but does not include an equity loan, and many who already own and are looking to upsize use our Home Exchange scheme. This can save on time and money which could be better spent on the family, as we could buy their old home to get them moving into a brand new Bovis Home." 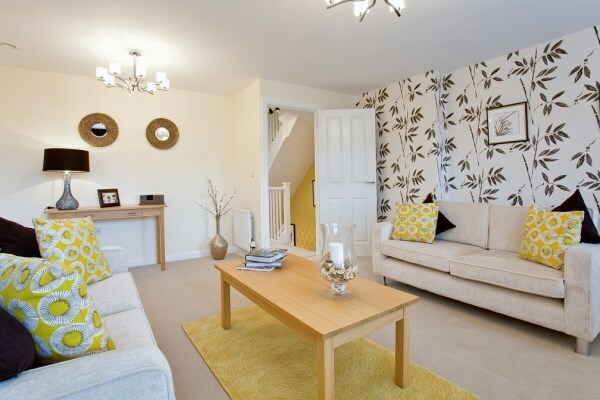 For families looking for more space, three-bed homes at The Avenues currently start at £134,995. As with all Bovis Homes, it includes a new kitchen with integrated appliances and many other features in the price and with Help to Buy it could be snapped up now, with an initial Government equity loan of £27,000 meaning the buyer needs a deposit of £6,750. 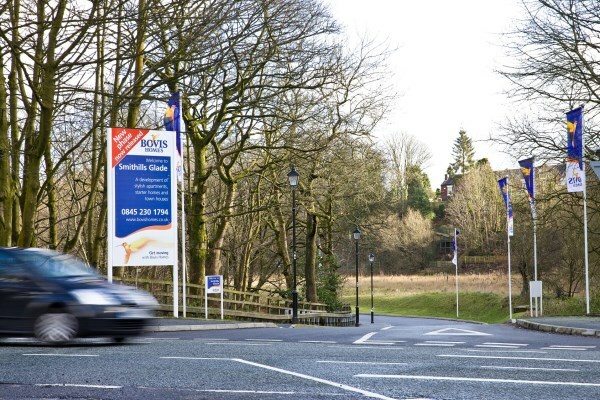 For more information about The Avenues, Smithills Glade and all Bovis Homes purchase assistance schemes, call the sales team on 0845 230 8346 or visit www.bovishomes.co.uk. Pricing and availability correct at time of writing. Please check development web page for latest information.